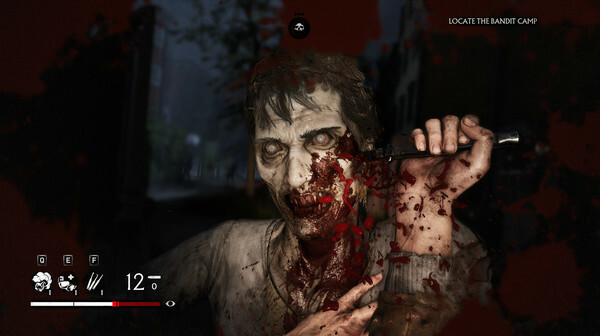 Overkill’s The Walking Dead is a first-person shooter game with elements of action, role-playing and survival horror. 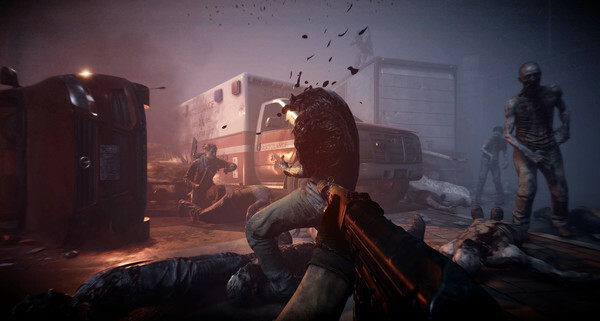 This game is developed by Overkill Software and published by Starbreeze Studios. This game was released on November 8, 2018 for Microsoft Windows. You can also download Project Zomboid and Resident Evil 7 Biohazard. 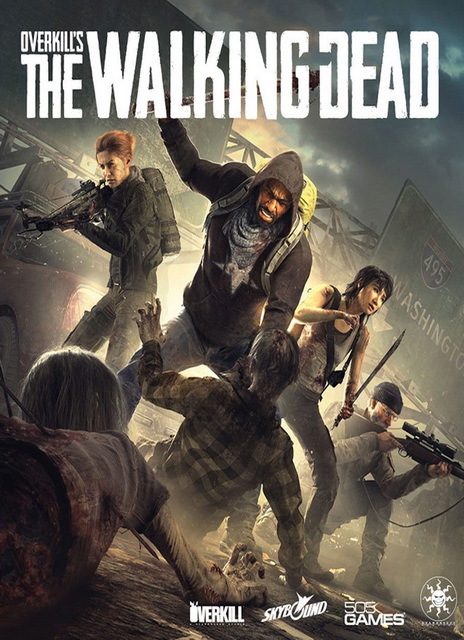 This version of game invites the player to explore the hugely popular The Walking Dead universe where every single move player’s make will run the risk of turning a quiet scavenge for loot into an intense adrenaline-fueled and action-packed fight for survival. This game features four main characters, first of them is Aidan, second is Heather, third is Grant and last character is Maya each have their own unique skills and abilities. They have to work together in order to complete their objectives and complement each other’s abilities and skills to survive. The game features 45 weapons and these weapons will be upgradable and can be modified. Players will also have to regularly defend their camp against raiders and bandits, as well as against walkers. Scavenging and crafting was a new feature which allows the player to pick up scrap and turn them into tools and use them in the next fight. This free game also feature several mission types. Other than main story-related missions, This game include rescue missions, missions that require player to scavenge materials, equipment retrieval missions, and more. Player can also send other survivors out to find resources or items. If he find something in the map, player will have to go and retrieve these items him-selves. Player will also have to defend his camp against roaming hordes of walkers when they lock on to his camp. In this version of game player is able to experience hundreds of horrifying walkers on-screen in a way that will get he heart pounding. So the player have to get ready for this marvelous experience. 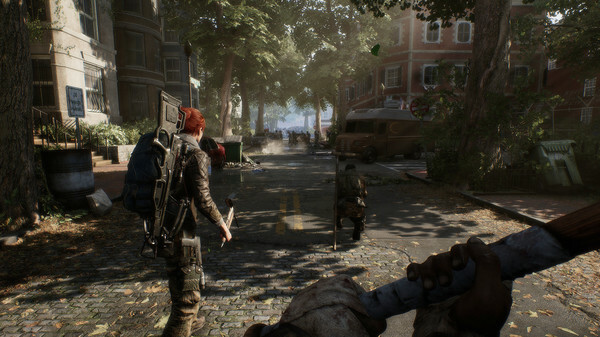 4 player co-op Multiplayer: OVERKILL’s The Walking Dead is a multiplayer game where you and your friends take on both walkers as well as other survivors. Teamwork is highly important, so make sure your party is on the same page when it comes to what character to play and what weapons to wield. Apocalyptic Weapons: Weapons are important, and they wear and tear just as the world around you. Throughout the city you can find addons and attachments, such as scopes and silencers, increasing your weapons efficiency. You will also be able to craft other tools and devices to increase your chances. Build and Maintain your camp: The camp is where you plan your next steps. You need to keep it and the people inside safe. You do this by finding supplies and upgrades and fending of hordes to increase your chances. Progression and Decay: For each successful mission, you will gain experience and earn weapons at the same time as more and more pieces of each character’s background unfolds. For each mission you’ll also learn more about the fallen city and how the apocalypse changed it. Tension and Fear: OVERKILL’s The Walking Dead is all about tension and fear. Actions have consequences and every sound you make risk pulling the horde closer. So sometimes a knife is better than a gun.